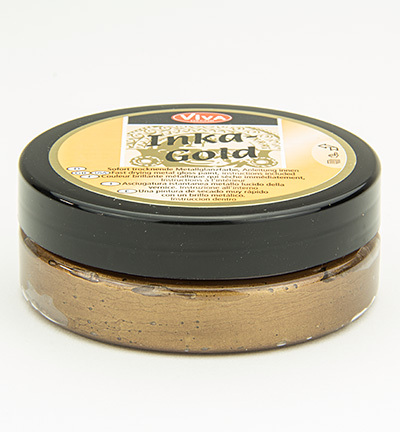 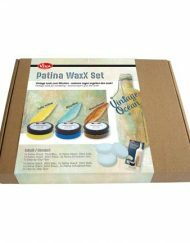 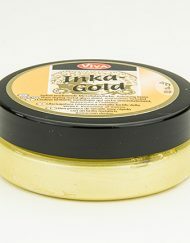 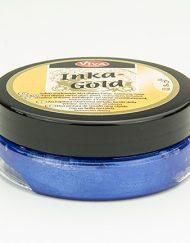 Please, watch our Video Tutorial on How to use Inka Gold Waxes. Achieve a flawless finish with Anna Marie Designs Inka-Gold Waxes from Viva! This is a brand new colour added to a large collection of Inka Gold Cream Waxes. Each pot contains approximately 62.5g of paint. 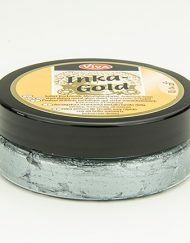 This fast drying paint can be applied onto any surface for a beautiful pearlescent effect! 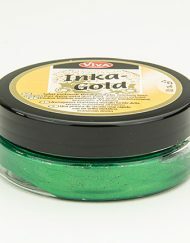 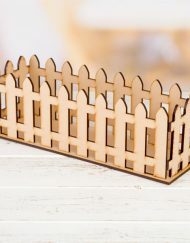 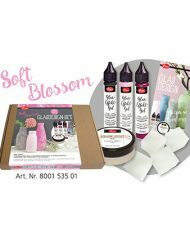 They can be stencilled, rubbed onto your projects, used as a watercolour and sprays. 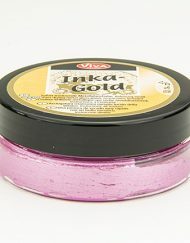 Beautiful bold and vibrant and are sure to add an eye- catching finish to all your creations!